WWE part-timer Rob Van Dam did a recent Periscope Q&A, and when asked if he would be returning to WWE for WrestleMania 32, he said that is one of the worst travel times of the year in terms of weather. He added if he did return for ‘Mania he would have to be on TV during the build to the PPV, so it would be a tough travel schedule. 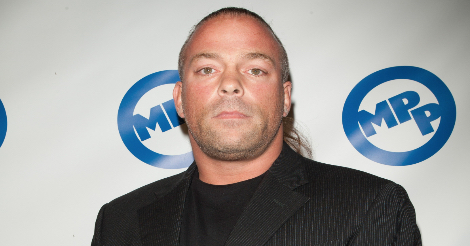 RVD noted he planned his previous return to WWE during the summer so the weather was better for travel. There remains no word as to whether or not Xavier Woods will be returning on Raw tonight, but for what it’s worth he did not work the WWE live events over the weekend. As noted, Woods was off TV last week as he was getting married.